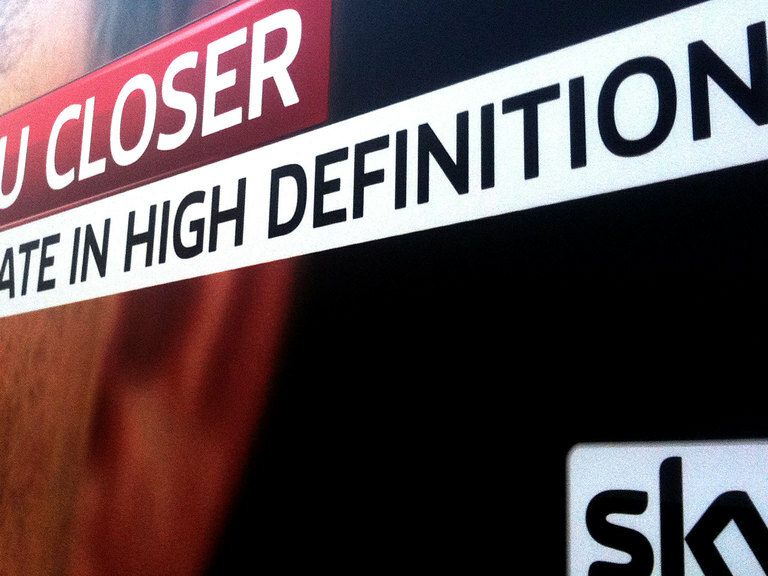 You could argue that bespoke font development for Broadcast is just the same as custom fonts for any brand. Most of the work is indeed driven by the same need. There is an identical requirement to differentiate the brand, articulate the personality and make the font a brand statement in itself. However, there are very specific technical requirements that are unique to broadcast. Broadcast screen applications still have significant technical restrictions and fleeting visibility onscreen. That means that some of the detailed subtleties of traditional font design need to be weighted in favour of clear visual immediacy. This is perhaps the ultimate, high-profile business to consumer application though, so when it works well, recognition is very high. 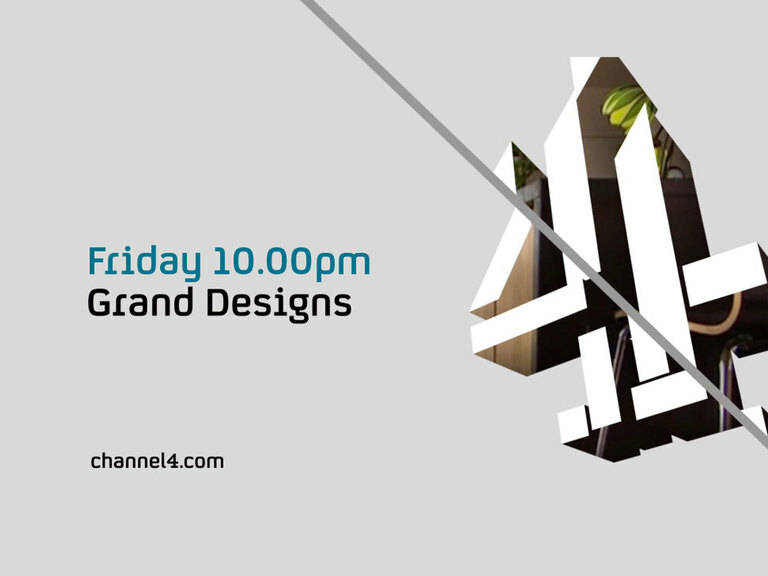 Our font for Channel 4 has become as familiar to audiences as many of the other brand touchpoints, including the logo. This is an area where we always design straight into context - trialling along the way directly onto TV ident end boards, often using high frequency program titles. This is essential because it helps to establish the right tone and balance between all of the competing on-screen elements. Rigorous monitor-testing of fonts for broadcast is crucial. Type can react in very unpredictable ways on-screen, and colour in particular, can have a dramatic effect on legibility. Also, if type is moving, which it invariably does on-screen, it is vital that it can still be clearly read and feels essentially onbrand. We did exhaustive tests for spacing on our font for SkyNews, given the specific application as significant carrier of longer text information. More than 40 million people see our fonts everyday. Television probably represents our highest frequency of visibility with a marketplace of thousands of channels worldwide. We’ve discovered that our expertise in this area has meant that a great many high-profile broadcast brands have come to us for their primary fonts. 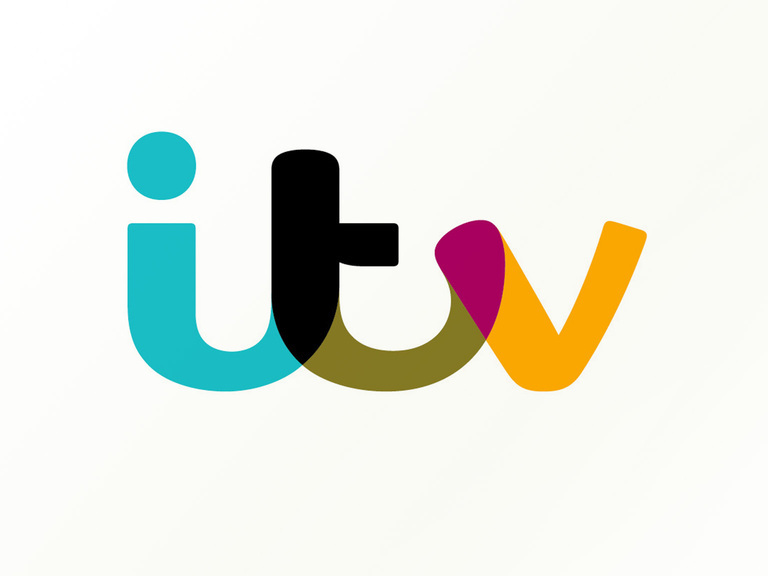 We have designed key fonts for BBC1, ITV, Channel 4, Sky 1, Sky News HD, Film 4, Kanal 5, More 4, Virgin, TG4, PlayStation, YouView, Blinkbox. We also designed the first ever bespoke typeface for a digital television channel (E4) in 2001. This has all given us a powerful understanding of the overall disciplines of design, the graphic systems and software used in delivering type for broadcast.